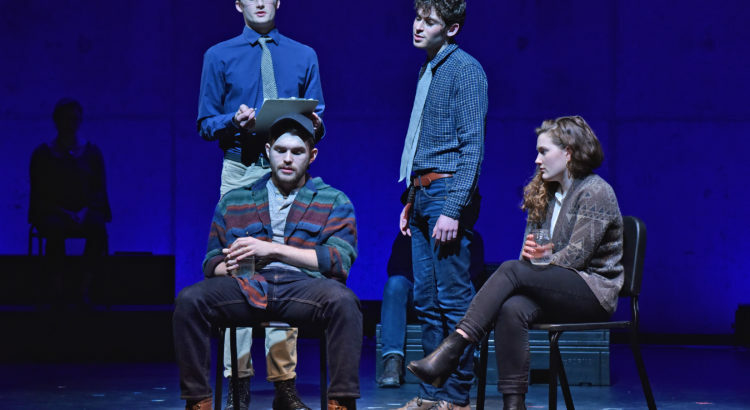 The School of Music, Theatre & Dance is putting on a documentary play called The Exonerated. 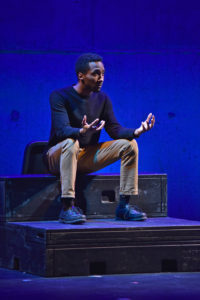 The play interweaves six true stories about wrongfully convicted survivors of death row. It was composed from real interviews, public records, letters, and case files. 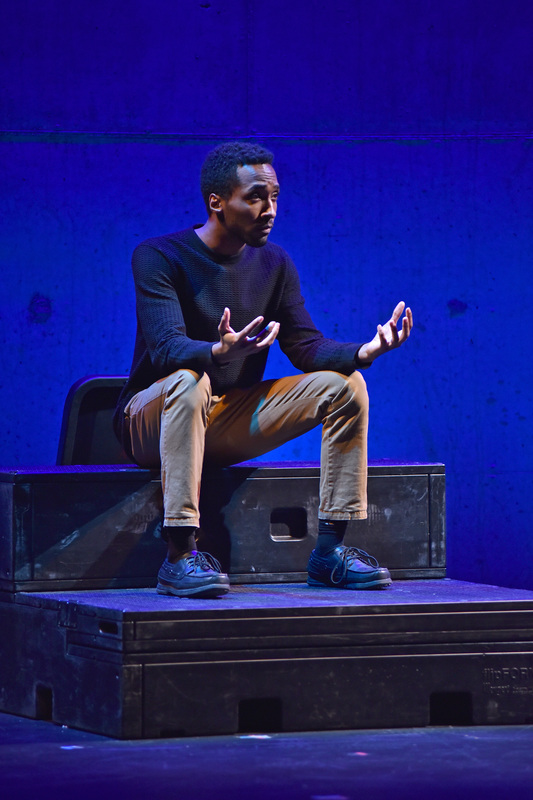 The narrative weaves between first-person monologues and scenes from courtrooms and prisons. This is a really important example of art exposing relevant problems in our society, legal system, and justice system. This provocative narrative exposes injustice and has sparked public debate. In 2003, it won Drama Desk for Unique Theatrical Experience and the Outer Critics Circle Award for Outstanding Off-Broadway Play. In 2005, the play was made into a movie.